Bill Fernandez was one of Steve's only friends in high school. They shared the same interests in pranks and electronics. However, his main role in history was to introduce Steve Jobs to his neighbor, Steve Wozniak, in 1969. 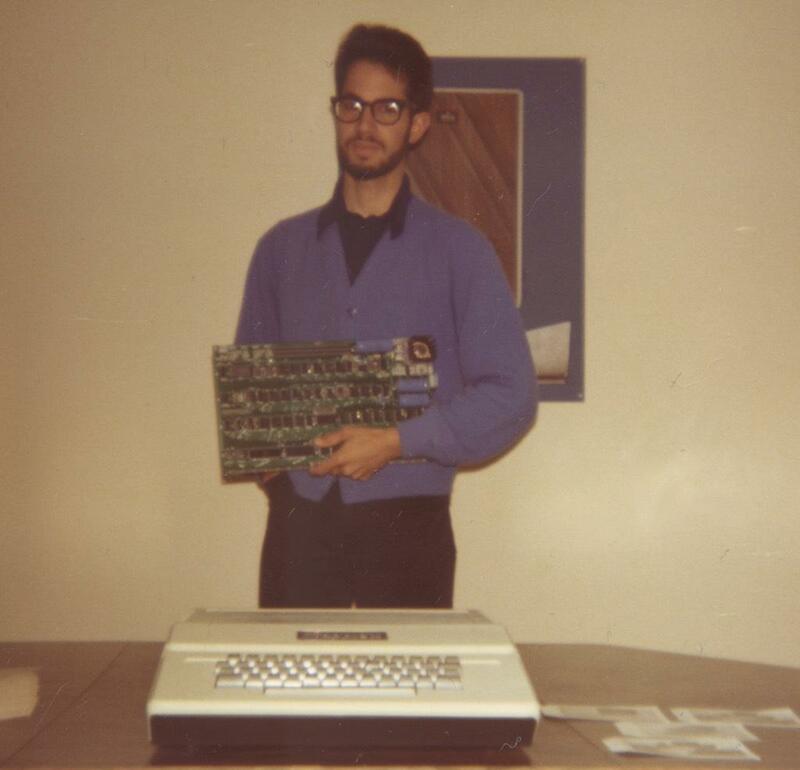 Later, Bill joined Apple as one of their first employees.